TrueNoord, the regional aircraft lessor, has closed its term loan financing facility with Nord/LB Norddeutsche Landesbank for five Embraer E190 aircraft that it purchased from BOC Aviation in January with leases attached. 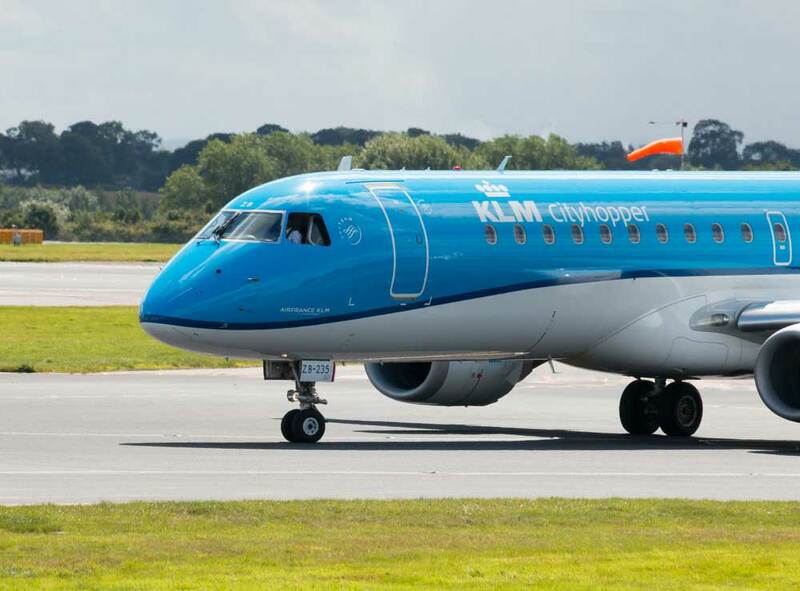 This new group of five E190 aircraft operated regionally by KLM Cityhopper represents a significant investment for TrueNoord, and heralds the start of 2018’s highly targeted programme for their fleet under lease. The Company anticipates that by the end of March its portfolio will stand at 22 aircraft. Pillsbury acted as legal advisers for TrueNoord throughout the transaction. As all five aircraft from the BOC Aviation purchase are operated in support of KLM’s European network, TrueNoord is set to accelerate its acquisitions in the regional aviation sector.